Hypnotherapy Manchester: Make positive, lasting changes to your life with Manchester Hypnotherapist Shaun Brookhouse – one of Manchester’s most respected hypnotherapists, hypno-psychotherapists and clinical supervisors. He focuses on solutions and outcomes to help clients achieve their therapeutic goals. Brookhouse Hypnotherapy Manchester can help you achieve your goals and tackle issues such as insomnia, low self-esteem, addictions, anxiety and irritable bowel syndrome. (This list is not exhaustive to see the various conditions he works with click HERE). 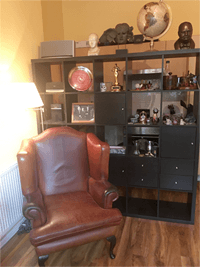 Whether you are turning to therapy for the first time or you have had hypnotherapy and psychotherapy before, with Brookhouse Hypnotherapy Manchester, you can be confident that you are in experienced, safe, competent hands when you consult Shaun for assistance. How can Shaun help me with Hypnotherapy? With over 30 years experience in hypnotherapy, 26 years experience as a clinical hypnosis trainer and 24 years experience as a psychotherapist, Shaun Brookhouse has dedicated himself to being the finest therapist in his field. Hypnotherapy Manchester since 1991: Shaun’s clients are given a unique therapeutic experience, tailored to their needs and capable of solving deep rooted problems through proven evidence based techniques. Trust and integrity are crucial to any relationship between client and practitioner. In Shaun, thousands of people have found a Manchester hypnotherapist and psychotherapist who not only puts them at ease and makes them feel utterly comfortable, but achieves genuine, lasting results. Experience and knowledge are essential for a good therapist. Shaun’s clinical skills are not only appreciated by his clients, but by other practitioners as well. He has trained many of the hypnotherapists currently practising in Manchester. This was through The London College of Clinical Hypnosis, The Washington School of Clinical and Advanced Hypnosis, The UK Academy of Therapeutic Arts and Sciences and finally The National College of Hypnosis and Psychotherapy. If you have seen hypnotherapists advertise that they hold the Hypnotherapy Practitioner Diploma (HPD), Shaun was involved there too, he co-created this qualification for the National Council for Hypnotherapy. You can can be confident that Shaun has the experience and knowledge to help you achieve your goals, he has dedicated the whole of his adult life to the professionalising of hypnotherapy and psychotherapy. Shaun is listed on three Accredited Registers recognised by the Professional Standards Authority  the UKCP, the BACP, and the CNHC proving his high standards of technical competence, responsibility, behaviour and business practice. He is an Accredited Member and Honorary Fellow of the United Kingdom Council for Psychotherapy and a Registered Member of the British Association for Counselling and Psychotherapy. 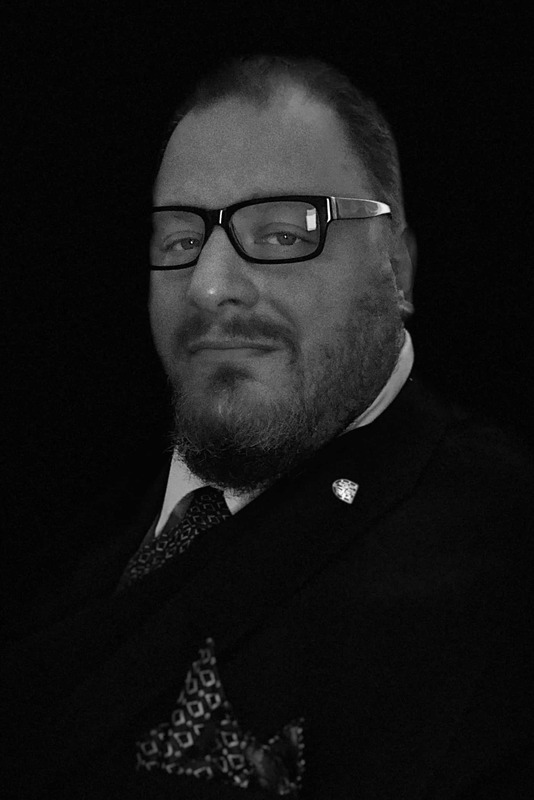 Additionally, Shaun is the Honorary President of the Brookhouse Hypnotherapy Group which currently includes 17 practices throughout the UK click here for details. 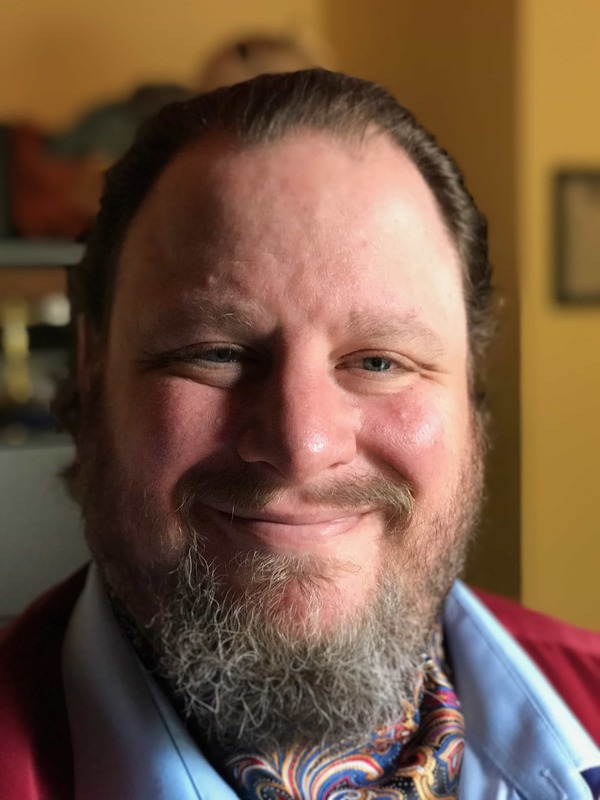 He is also the President and an Honorary Fellow of the National Society of Hypnosis, Psychotherapy and Mindfulness Shaun is also Board Certified Diplomate and Certified Master Instructor with the National Guild of Hypnotists. In becoming a qualified hypno-psychotherapist, Shaun has completed two 4-year Masters Degree Level courses requiring more than 3600 hours of training in hypnosis and psychotherapy between them. He has also completed a Diploma in Psychotherapeutic Counselling which granted him accreditation as a Psychotherapeutic Counsellor with UKCP. In addition to these qualification, he has also completed over 4000 additional hours of clinical training in hypnotherapy, psychotherapy, counselling, EMDR and clinical supervision which led to additional qualifications and certifications. These training hours also include specialist training in anxiety treatment, smoking cessation, brief solution focused psychotherapy, eating problems, and stress management. As the co-author of Motivational Hypnotism, Shaun Brookhouse has a clinical interest in issues regarding motivation and performance. Hypnotherapy Manchester and hypno-psychotherapy are currently not statutorily controlled professions, which is not helpful when trying to find an ethical and competent practitioner. As there are many psychotherapy and hypnosis practitioners in Manchester, it is important that potential clients ensure they consult an appropriately qualified practitioner. Not all people calling themselves Hypno-Psychotherapists are actually qualified to the standards of the UK Council for Psychotherapy, Shaun believes that it is imperative that anyone calling themselves a Hypno-Psychotherapist should have undertaken a course which standards are overseen by the UKCP. Psychotherapy using clinical hypnosis is a personal process, and a therapist should be able to adapt his/her approach to meet the needs of the client. In other words, there is no such thing as a “one size fits all” approach to helping people to resolve their issues. Shaun tailors his sessions to meet your needs. 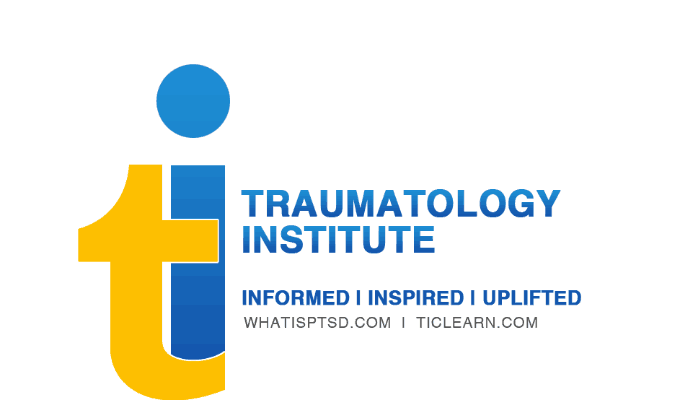 His goal is to conclude therapy at the earliest opportunity for the benefit of the client. It is important to know that Shaun Brookhouse’s conduct is non judgemental, congruent, empathetic and Solution & Outcome Oriented when it comes to providing therapy. Shaun wants (as he is sure you do as well) the therapeutic process to be as pleasant and empowering as possible. 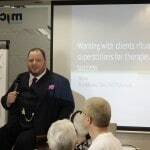 Shaun has received two life-time achievement awards (The Rexford L North Trophy, National Guild of Hypnotists, 2004 and The Hartland Memorial Award, National Council for Hypnotherapy, 2005) These were awarded in recognition of his work for the betterment of the hypnotherapy profession in the UK and world-wide. You can be confident that Shaun KNOWS hypnotherapy inside and out. Psychotherapy: the resolution of distress through relief of suffering and the correction of maladaptive habits, conflicts and attitudes from painful and symptomatic (“abnormal”) dysfunction to asymptomatic or (“adequate”) functionality. Counselling: the exploration of life choices and/or dealing with current situations through resolution of dilemmas and improvement of strategic coping from frustrating, impaired (‘inadequate’) adaptation to competent or (‘normal’) adaptation. Hypnotherapy: the resolution of problematic behaviour, thoughts and/or emotions through access to unconscious resources from un-resourced (‘maladaptive’) living to effective (‘normal’) living. Adapted by Brookhouse, SJF and Biddle, F (2017) from Orlinsky, D. Collaborative Research: How Different Are Coaches and Therapists? Presented at the International Coaching Federation Conference, Long Beach CA, Nov. 2007. This table may be reproduced in whole or in part with all parties duly cited. Hypnotherapy is a form of therapy which takes place using hypnosis  a time when the mind is in an altered but completely comfortable and controlled state of consciousness. While in the hypnotic state it has been shown that skilled hypnotherapists can help clients achieve tremendous results, exploring the powers of their mind and tackling deep rooted issues. Shaun’s extensive expertise in utilising clinical hypnosis with psychotherapy has made him one of the most highly regarded practitioners and teachers of hypnotherapy in Manchester generally and Whalley Range specifically. Shaun Brookhouse uniquely, has completed not one, but two of these programmes. Hypno-psychotherapists have a far greater range of techniques and approaches at their disposal to assist clients with their treatments, able to utilise both hypnotic and psychotherapeutic interventions. Hypno-Psychotherapy is still brief therapy, but a hypno-psychotherapist can employ both hypnotic and psychotherapeutic based interventions in order to assist clients reach their goals. These interventions are based on Evidenced Based Practice. The approach Shaun favours is Solution Focused, which means that he focuses on the solution(s) to your issues rather than exclusively on the issue itself. This makes for a more positive and affirming therapeutic experience for his clients. In 2016, Shaun began his 3rd term as Chair of the College of Hypno-Psychotherapists having been in this post in 1999 and 2008-2009. His term of office expires in September 2018. The Ericksonian approach to hypnotherapy is a novel use of specific language patterns, fractionalisation, utilisation, and metaphor which are woven into the hypnotic intervention. Shaun not only practises this approach, he has taught it to practitioners world wider at a variety of professional conferences and symposia. This approach also tends to me more creative than the more traditional approaches to hypnotherapy. As an experienced practitioner and educator, Shaun has trained other hypnotherapists, psychotherapists and hypno-psychotherapists since 1993. Shaun Brookhouse is also currently the 5th Principal of the National College of Hypnosis and Psychotherapy. 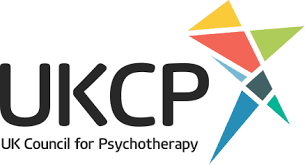 The NCHP is accredited by the UK Council for Psychotherapy, and the European Association for Hypno-Psychotherapy. So whether it is for training or clinical hypnotherapy Manchester this website should provide you with all the information you need.